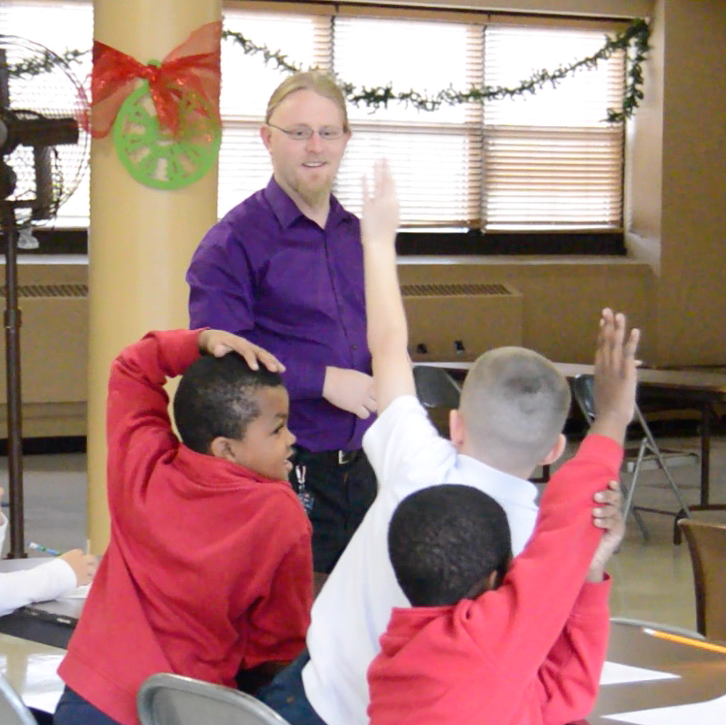 The three main chess programs we provide are after school chess club, chess camp, and individual chess instruction. 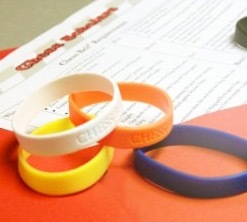 Chess Scholars’ training program is based on our unique“Chess Belts” system with a gradual step-by-step increase in the difficulty of material. Chess Scholars works with instructors who not only love the game, but love motivating students to grow in their Chess skills! In addition to Chess, we offer many other afterschool programs: Engineering, Robotics, Coding, Drama, Art, Guitar and Spanish! 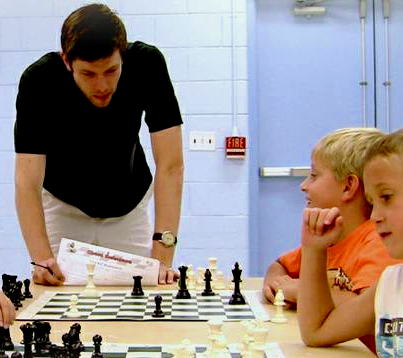 Start a Chess Scholars program at your school today! 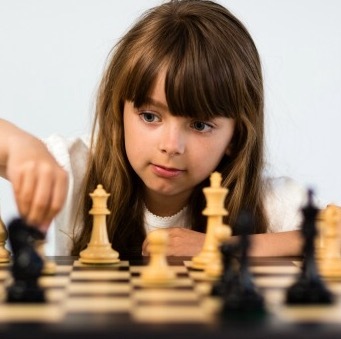 At Chess Scholars, we believe chess is the best way to improve children's academic performance and social skills. 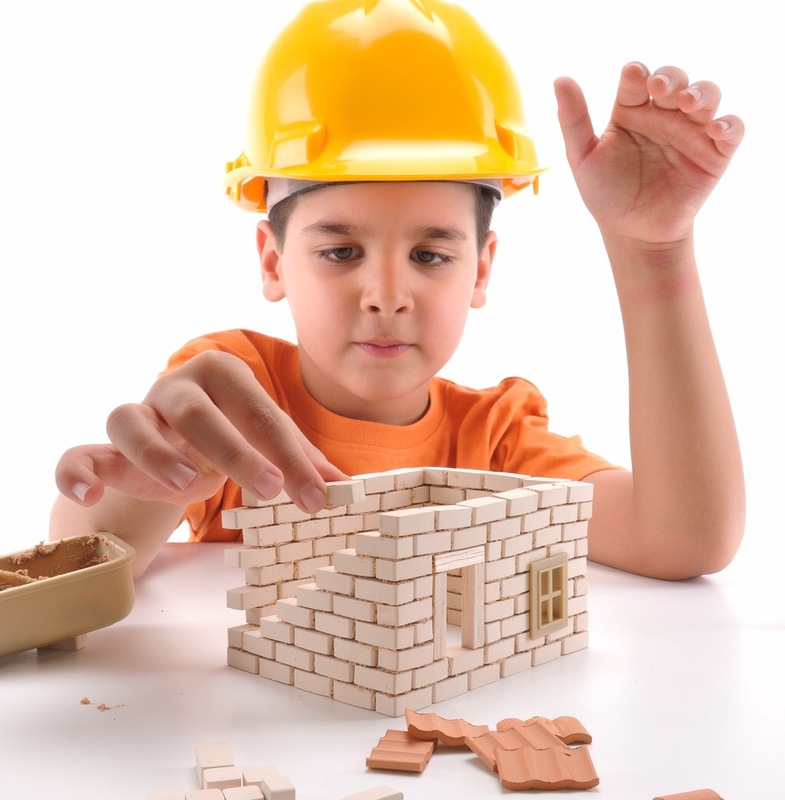 Our programs are designed for children in grades K-8 and maintain a delicate balance between learning and fun. Children love our system of Chess Belts, and our excellent administrative team provides a turnkey experience to schools and community centers.